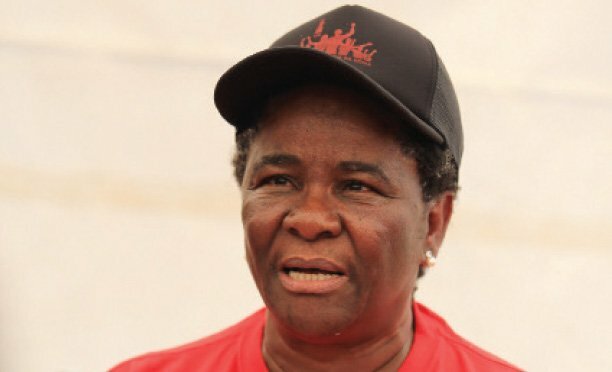 Former Chairperson of Botswana National Youth Council (BNYC), Louis Sibanda says Botswana Democratic Party (BDP) does not want to open floodgates of secrets by passing the Freedom of Information Bill. He was speaking at a panel discussion organised by Botswana Council of Non-Governmental Organisations (BOCONGO), Fredrich Ebert Stifung (FES) and the troubled Media Institute of Southern Africa (MISA). Sibanda was representing BDP, while Botswana Movement for Democracy (BMD) was represented by Gaborone Central legislator, Dr Phenyo Butale. The panel discussion was held under the theme; Access to Information. “Every country has secrets and must be kept to protect the citizens. I do not want a journalist to rock up in the morning and demand information about me,” he said. According to Sibanda as a party they agree in principle that Freedom of Information is very important but there has to be a gate somewhere to withhold some information. “Let us protect our data. Let us guard against fraud. Let us make a balance to protect the interests of our citizens,” said Sibanda adding that they want to know what will be required in free access of information. 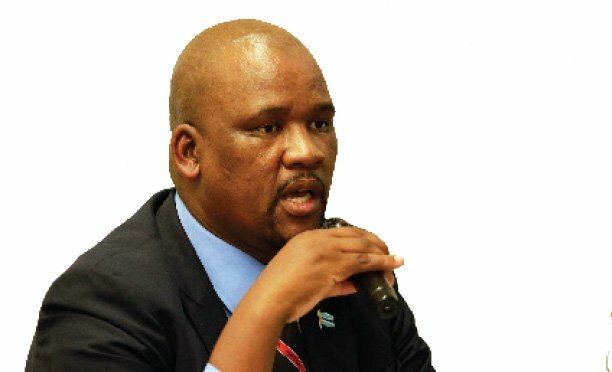 In 2012 members of the ruling BDP threw away a Bill on Freedom of Information that was tabled in Parliament by former Gaborone Central MP, Dumelang Saleshando. “As a country we cannot open floodgates of information. We are not at a point as a party to publicly issue secrets,” said Sibanda. MISA Director, Modise Maphanyane said it is important for Botswana to have a law on freedom of information. “We have a right to be told the rules that govern us and if they disadvantage us we can challenge them. Or if they affect us unfairly,” said Maphanyane.